I’ve come to highly value crafting with my children. There’s much learning that happens when creating, from the planning and throughout the making stage. What I’ve noticed is the importance of allowing the trial and error process that inherently comes with creating. Problem solving is a key skill for life, and this happens while children have fun with craft. However, I also recognise the hesitation and mess that sometimes comes with creative projects too. Below are some tips about finding the balance between the desire for a house of creating and the need for (some sort of) order. 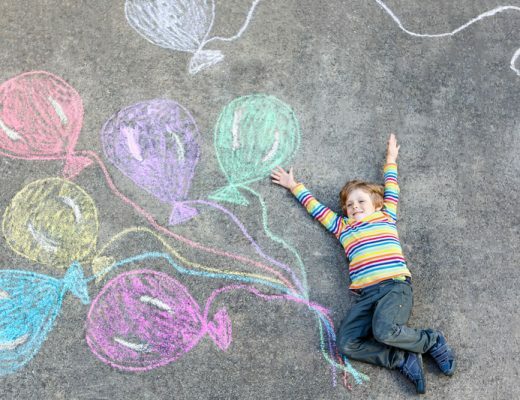 Pick the right times: My children freely draw anytime, however there are some creative projects that need to be done at specific times; for example, on the weekend or on school holidays. Weave creating in your family life: This seems to go against the first tip; however they can work together. Being a creative family is an attitude, rather than specifically something to do. 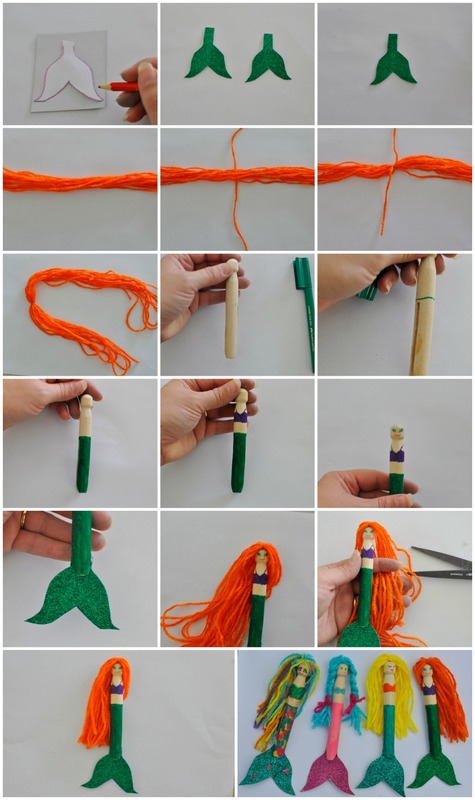 You’ll find a lot of the crafts on the blog assist in play. 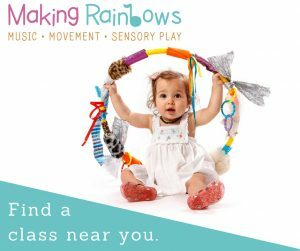 My children often do their best creating through imaginative play; sometimes the creating comes first, then play, and sometimes they create when they need something to assist with their play. It’s all good. 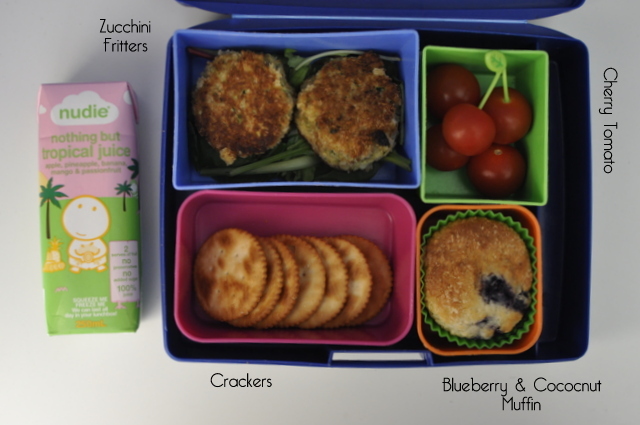 Have a craft box: A good idea is to have a loose parts box in the cupboard. This can be brought out at opportune times. Let it be kid-led: I’ve detailed instructions in this post as inspiration, however I feel it’s important for craft to be kid-led. 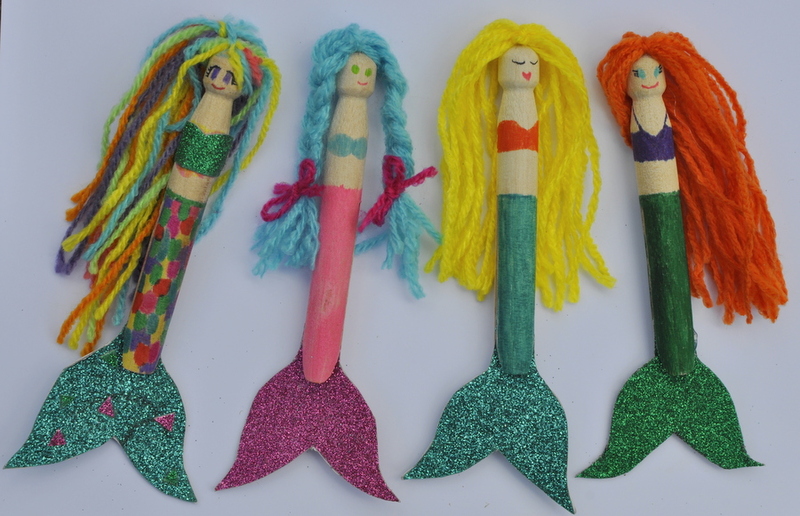 As an example, my daughters designed the mermaid peg dolls below (with no input from me), and if you compare them to my simple doll further below, you can see how they have added wonderful details. The tip here is to have enough supplies for trial and error. 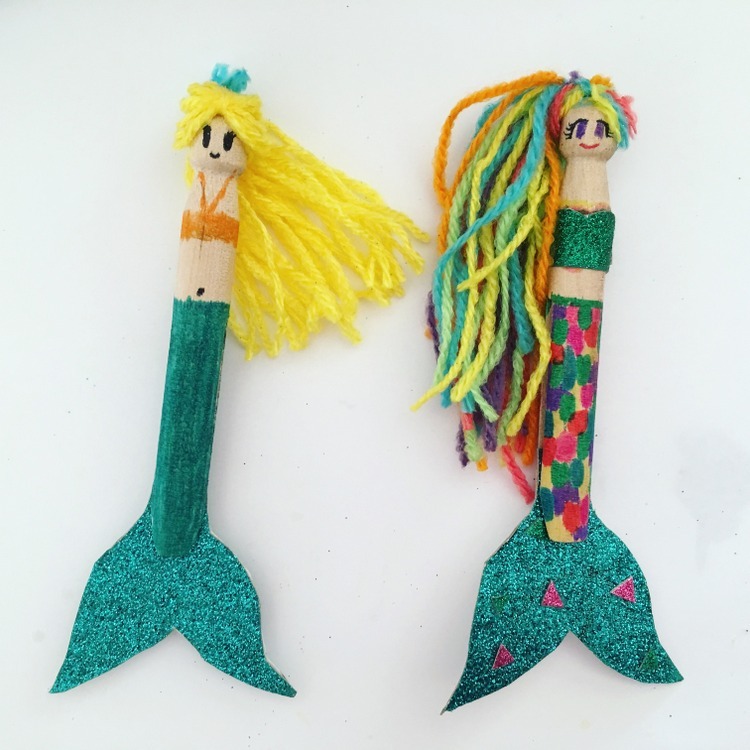 Enjoy Your Own Time: While I believe craft (for kids) should be kid-led, I equally feel it’s important to enjoy your own projects. I often make projects FOR the kids, not necessarily with the kids. It’s become a fun part of parenting for me, because I can unleash my creativity and the kids benefit too. 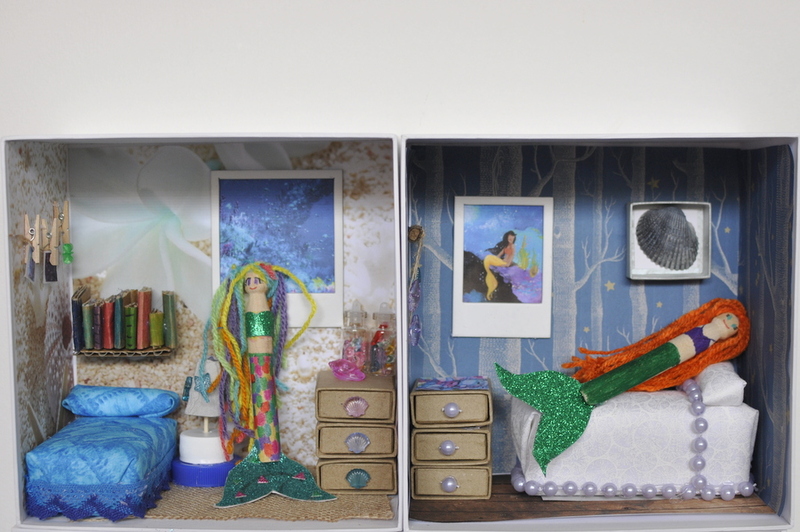 An example is further below when I share a dollhouse I made from boxes and recycled materials. My daughter helped with the process, as we searched through the net for pictures and ideas, however it was a project I did chiefly myself. My daughter was thrilled with the finished product it and I love seeing her play with it. Now is a good time to be inspired to find ways to add creating into your home. Spotlight is running the annual National Craft Month again this year from the 1st to the 31st of March and over the month, there will be many tutorials and ideas and you can keep up to date on the dollhouse. 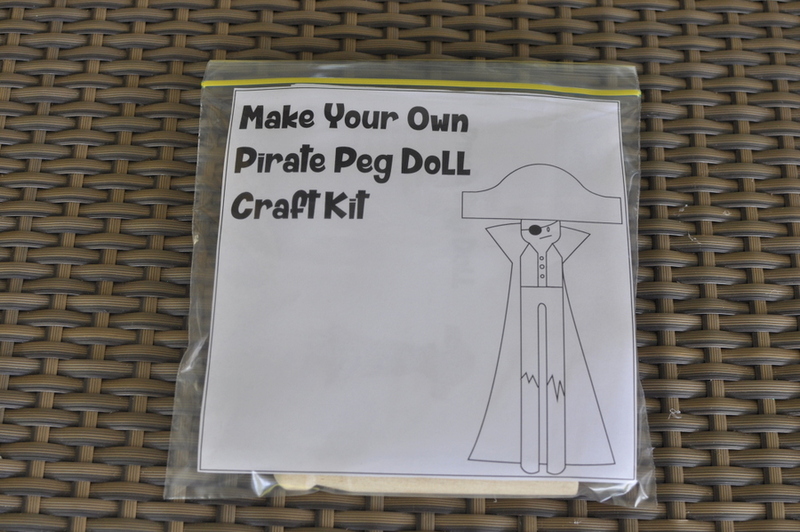 The theme for this month is Make It Yourself (MIY) and for the kids, I’m running the peg doll tutorial in Kid Week (at the Mt Gravatt store, 4th March 11am). I’ll share it here too in case you have a pirate or mermaid lover at your place. This craft is really simple AND relatively mess free too. 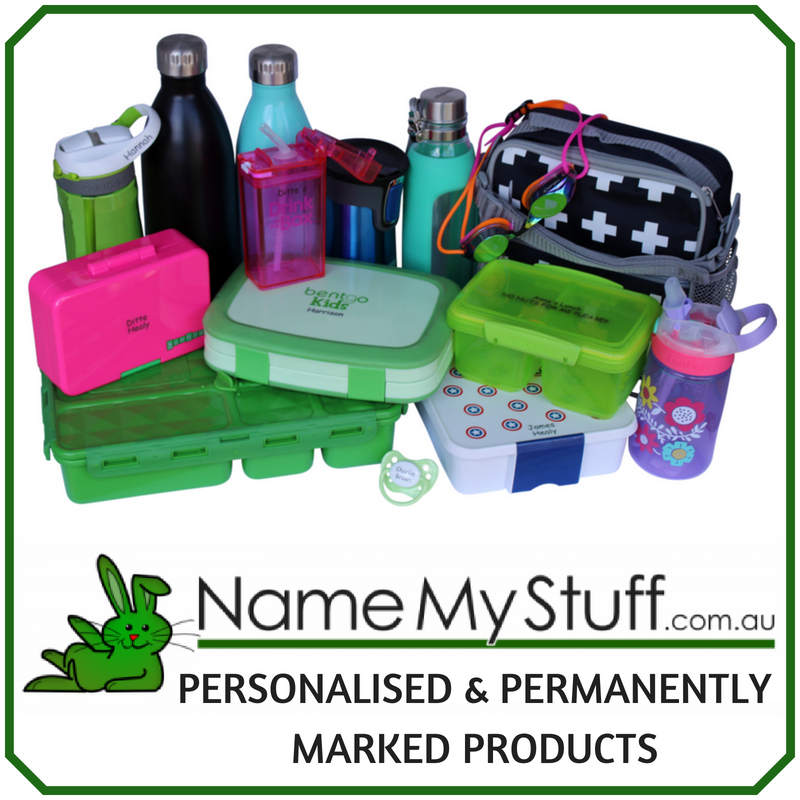 Head over to www.spotlightstores.com to shop the range and for more information about Craft Month to see what sort of tutorials are at a store near you. Using the tail template (print here), trace and cut out two tail pieces. Glue together glitter side out so the tail is sparkly on both sides. Set aside to dry. Wind lengths of wool back and forth to approximately double the length required. Don’t worry if the ends have loops from winding or are not exact, because it will be trimmed later. Cut a small section of wool to tie a knot in the middle of the wool lengths. This will become the middle part of the hair. Trim the ends near the knot. Set aside. 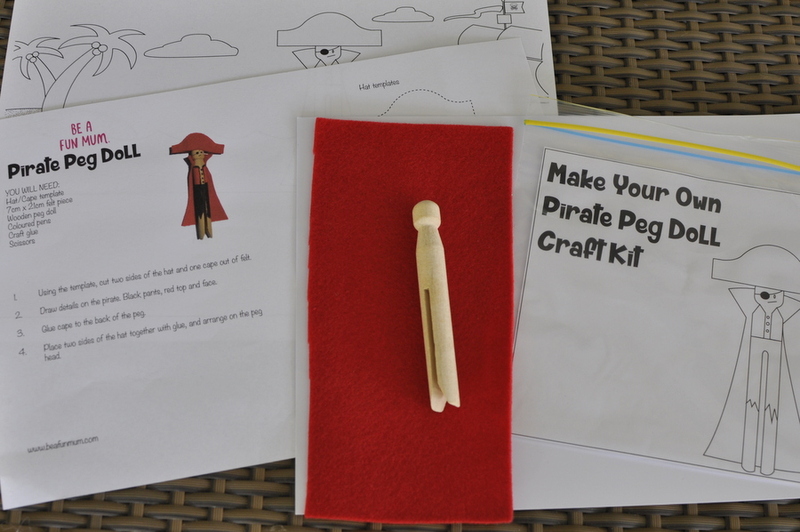 Draw the details on the peg doll. 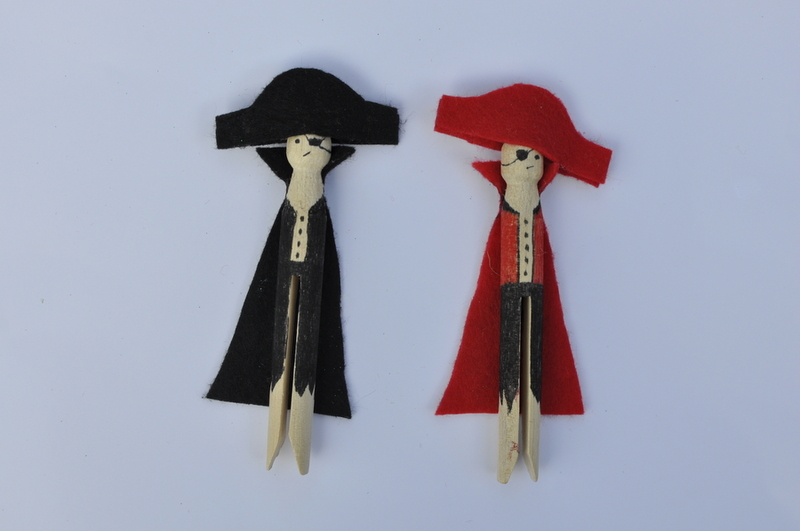 Start with the tail and colour in the base section of the peg. Then add a swimmer top and finally a face. TIP: Ensure to draw on the peg face on the correct side. The flat side of the peg should be facing up (and the slits of the peg at the side). Put all the components together. Glue the tail inside the opening of the base of the peg and glue the hair on the top of the peg head. Finally, trim the wool hair to the desired length. 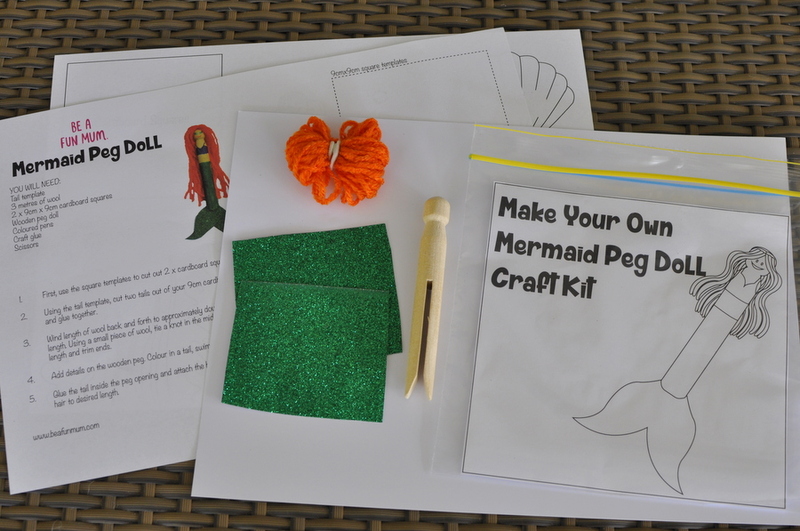 It’s easy to convert this simple craft into a craft pack for parties (fabulous sugar-free party favour), travel activity or a gift. 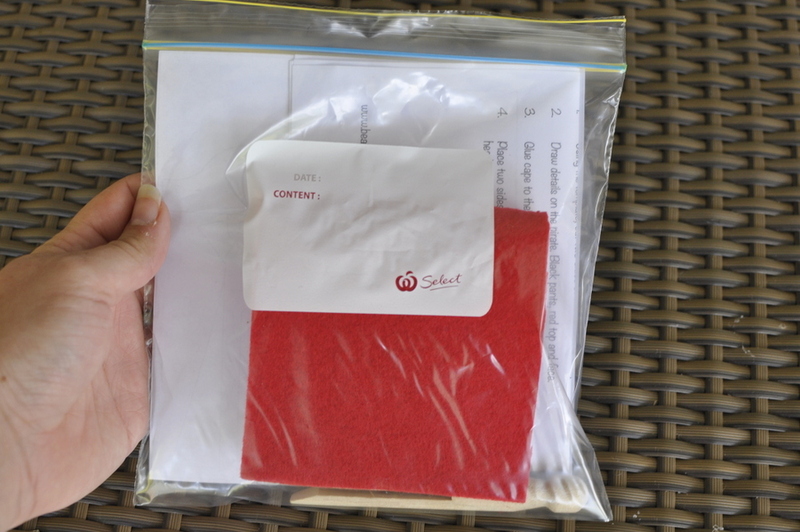 I’ve included a printable with instructions, a working mat and a label which fits perfectly into a sandwich zip lock bag. 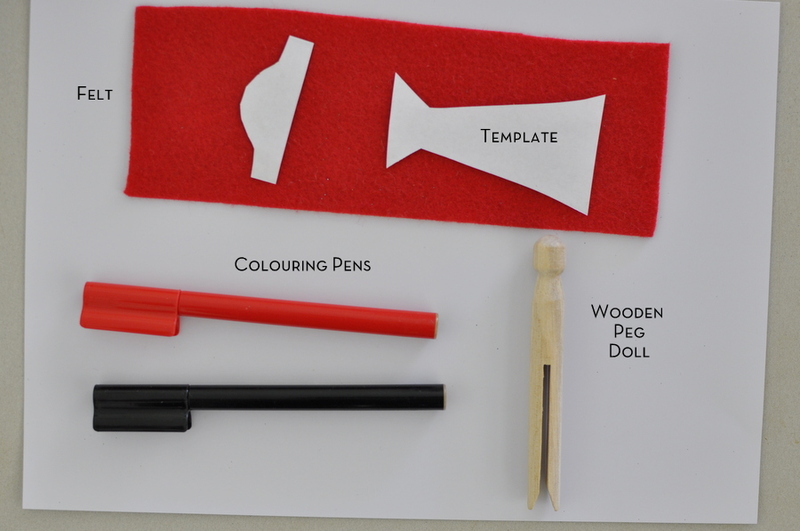 Note: The only other materials needed (not included in the bag) are common household items like craft glue, scissors and colouring pens. 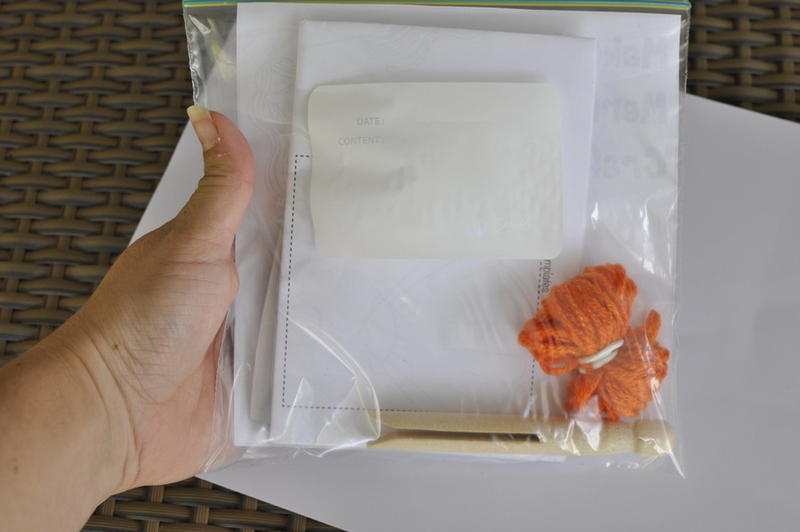 Simply cut out the label and place in the zip lock bag, then fold up instructions and place in the bag with a peg, section of wool and cardboard. 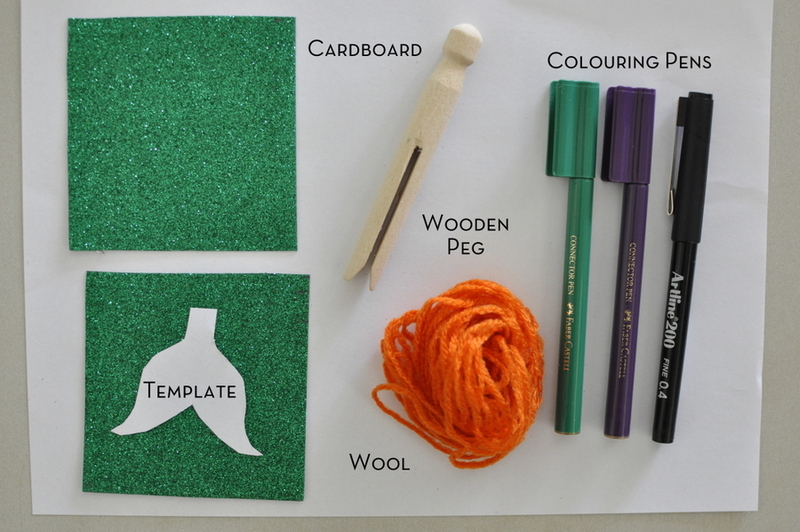 Extend this activity by creating rooms for the dolls using boxes and other recycled materials. Find the tutorial here: Box Dollhouse. Using the hat/cape template (print here), trace out two hat pieces and one cape out of felt. Set aside. Draw details on your pirate. Start with the pants by drawing a zig-zag near the base of the peg pants. Then add a top (buttons looks great). Finish with the face (and eye patch). NOTE: Ensure you are drawing on the correct side of the peg for the face. The split in the base of the peg should be facing up (to represent two legs). 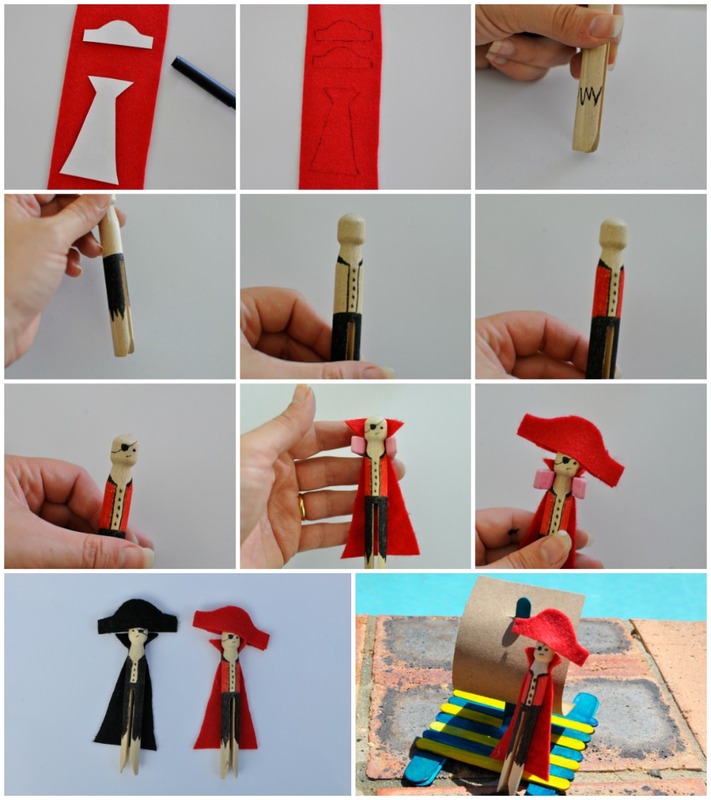 Glue the cape to the back of the peg doll. Use a peg to assist with curving around the neck (optional). 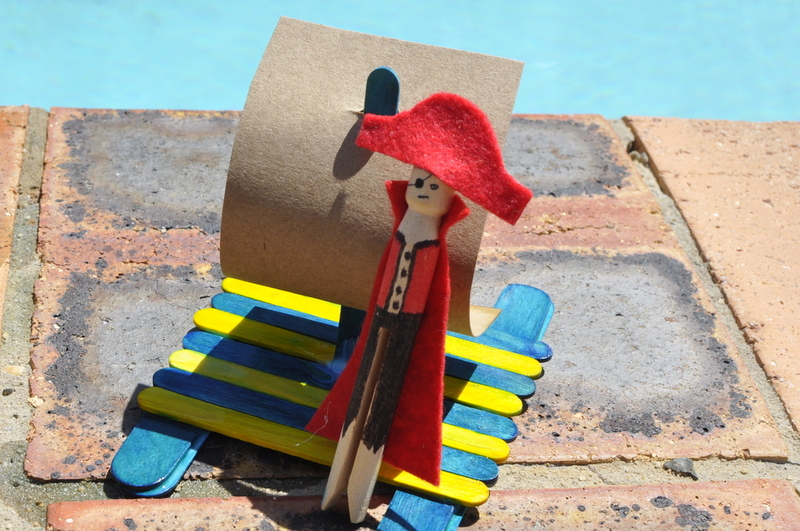 Glue the two pieces of felt hat together, then position on the pirate head with a little more glue, ensuring to pinch the outer sides of the hat. 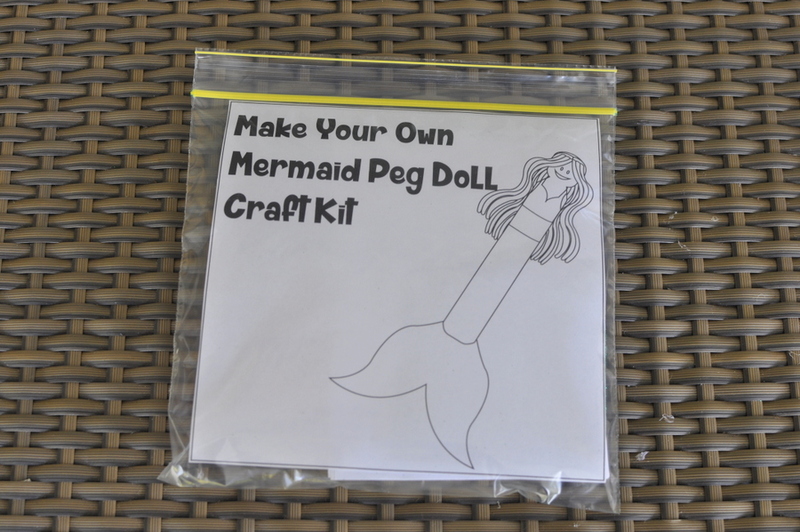 Simply cut out the label and place in the zip lock bag, then fold up instructions and place in the bag with a peg and felt. Head over to www.spotlightstores.com to find more information about Craft Month, 1st March to 31st March. 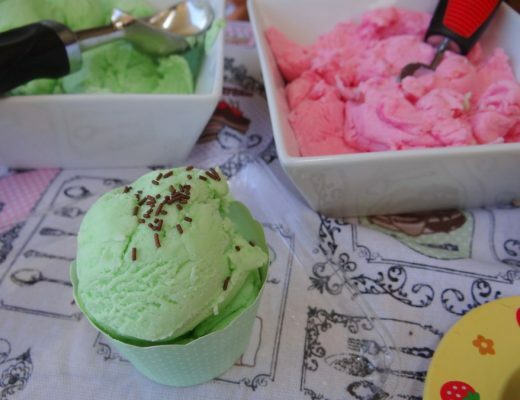 Ice Cream Playdough – It looks real!